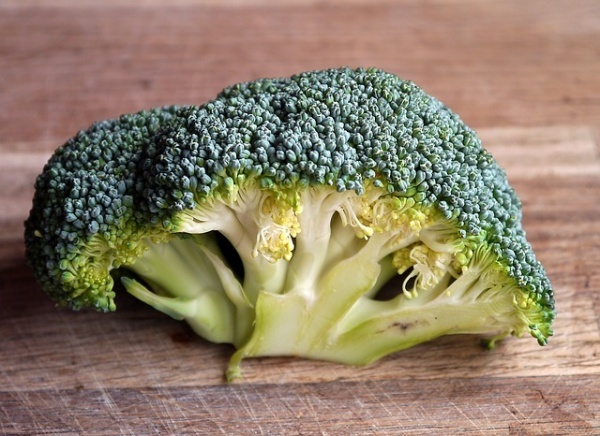 Broccoli is a cruciferous vegetable, and according to the experts, it is cruciferous vegetables that prevent prostate cancer best. Not a fan of broccoli? Try cauliflower, cabbage, kale, or even collard greens to take in the dense power-pack of nutrients from these vegetables. They are full of antioxidants, which are known for fighting off free radicals. And as a nice side bonus, they are low in carbs too, which is great for maintaining a healthy weight.